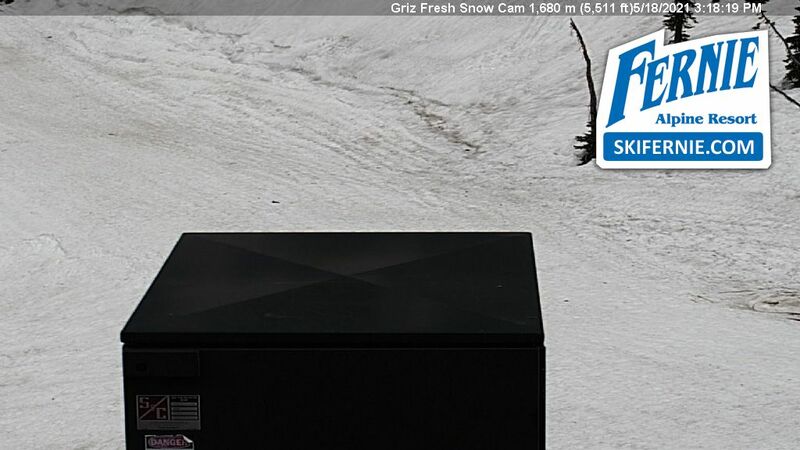 Perfect for: Powder Hounds. Groups of Friends and Families. 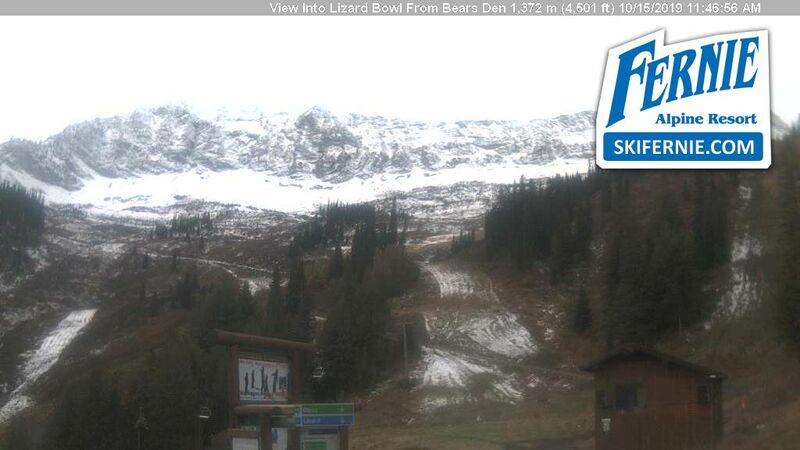 Ski Clubs. 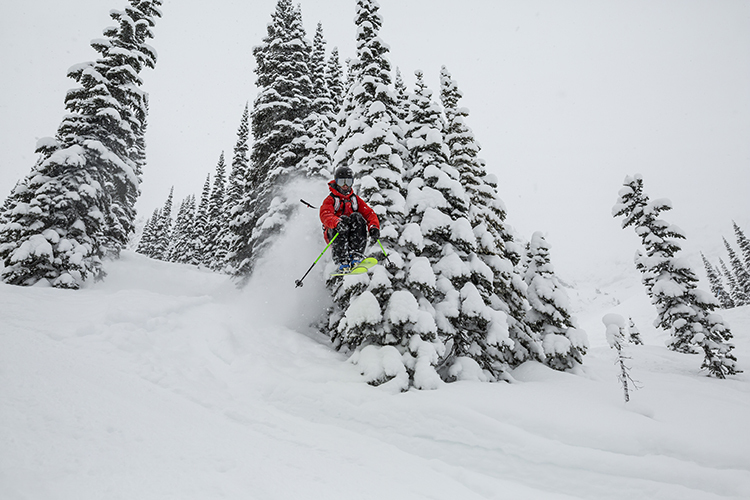 Fernie Alpine Resort is renowned for its powder. 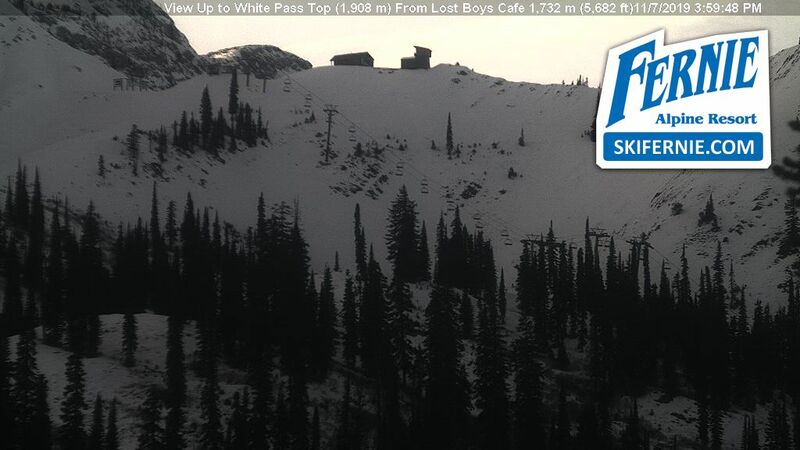 If you’ve got clients itching to ski up to 37 feet (11m) of snow – Fernie is the place for them! 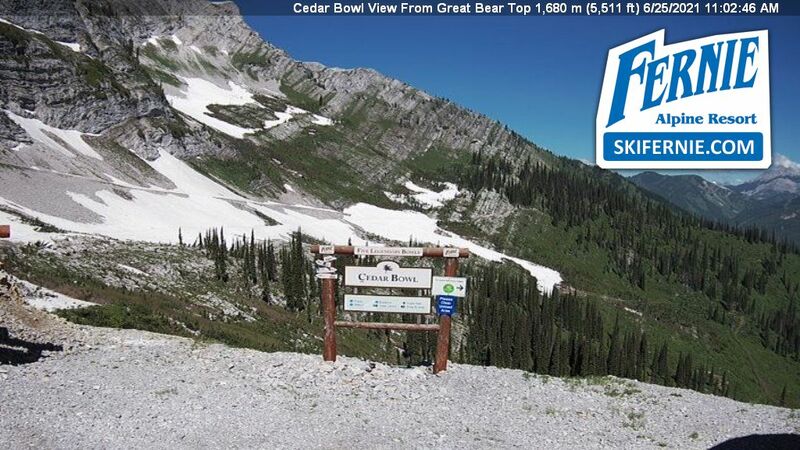 Located in the southeast corner of the British Columbia border, Fernie is about 3 hours from Calgary, Alberta. 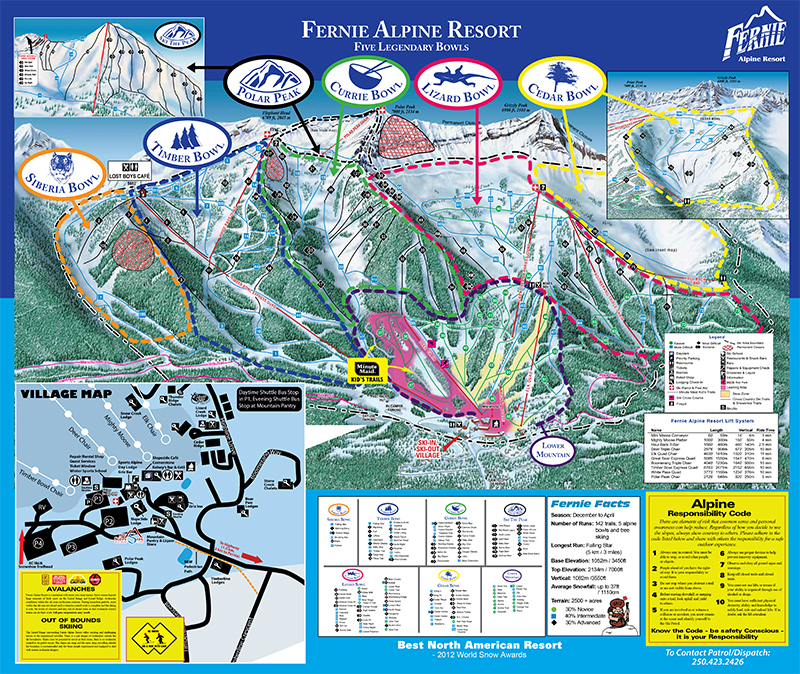 Shuttle service is available from the town of Fernie to the resort through Mountain High Shuttle & Charters. Bookings must be made online prior to travel. An iconic ski destination…with so much more to offer. If this is your first encounter with the town of Fernie, British Columbia, prepare to fall in love. 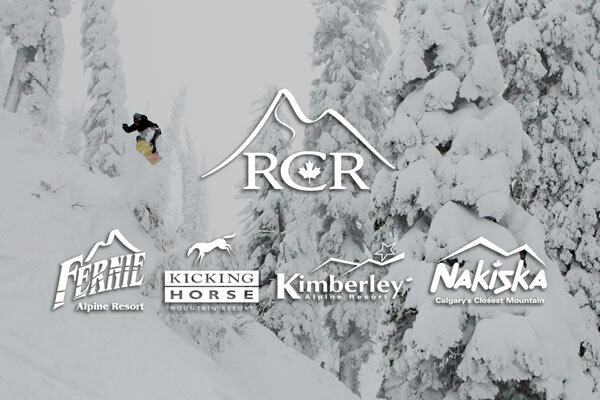 The dramatic Canadian Rocky Mountains completely encircle the small, charismatic community and the stellar ski destination of Fernie Alpine Resort. 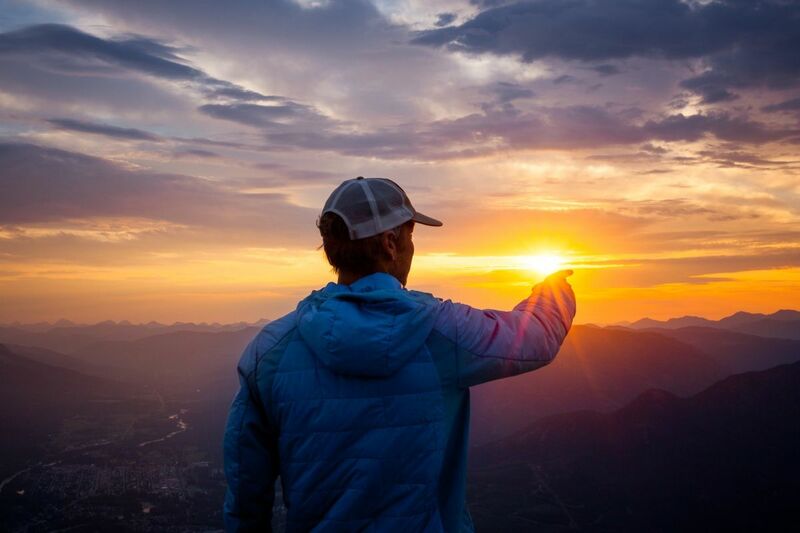 This is a mountain town that is growing in reputation not only for its skiing and snowboarding but its lifestyle, inspiring beauty and varied activities and festivals in summer. Established in 1898, Fernie is complete with turn of the century buildings, engaging history and legends and a thriving arts culture. Why is this place different? Unlike many destinations, you don't feel like you're part of a packaged experience - you take the day at your pace and do what you want to do. Here, you're on Fernie time. Fernie blooms in summer — it has great weather (25°C or 77°F average temperature in the summer months), fun activities, open markets, outdoor concerts and a cool mountain vibe! 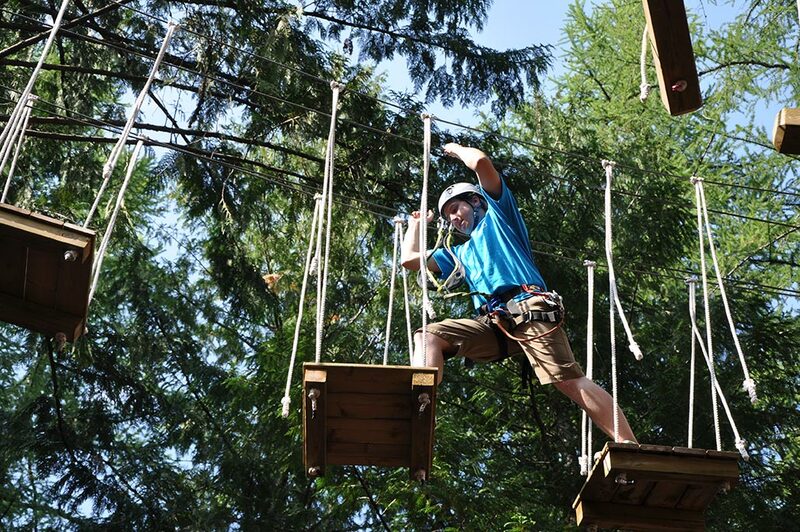 An exhilarating undertaking that gets you to take a leap of faith and traverse through the rope course challenge 60 feet off the ground, guaranteed to keep the adrenaline pumping! Look no further than Fernie, B.C. 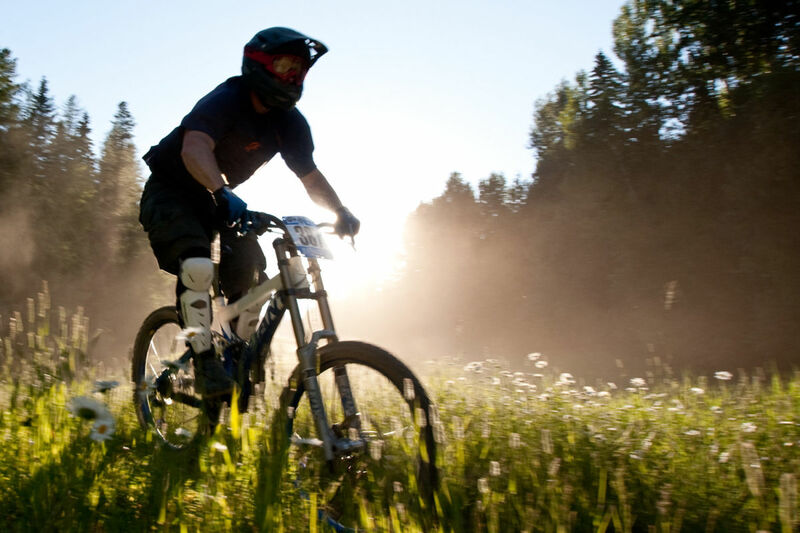 for some of the best mountain biking in Canada. 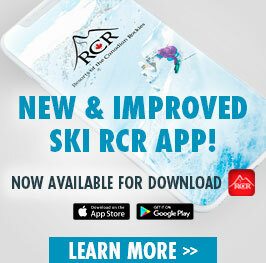 Our resort offers cross country, downhill, single-track and dual slalom trails with and without chairlift access. Whether you choose to take the scenic chairlift, or hike to the top — you'll find a fantastic view! Stop for lunch at the Lost Boys Cafe and soak in the wilderness. 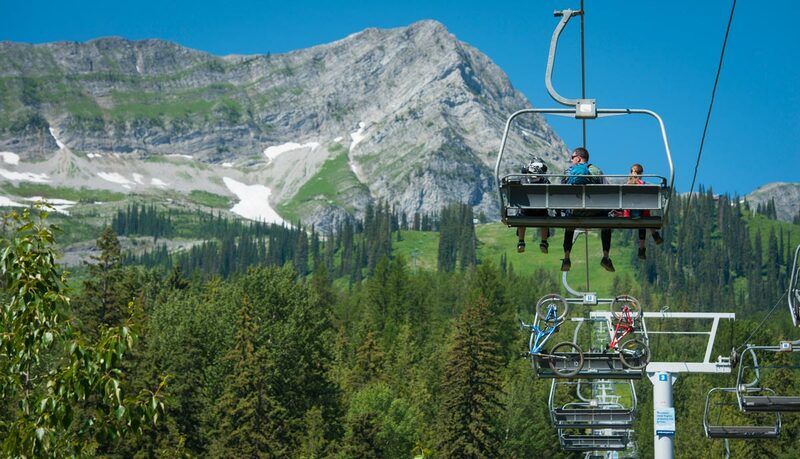 Fernie Alpine Resort is close to numerous other summertime activities such as Tennis, Canyon Whitewater Rafting, Horseback Riding, Shopping, Dinning and Nightlight — the perfect summer vacation awaits!